Nurses were more likely to call in sick when scheduled to work a 12-hour shift, as well as significantly more likely to be absent due to illness after a series of long 12-hour shifts. These findings of a recently published study are significant considering the trend towards introducing more 12-hour shifts in hospital units. Management perceives this as improving organizational efficiency by reducing overlapping of staff, especially in the light of current staff shortages. Many nurses also prefer 12-hour shifts as it gives them more full days off. Researchers at the University of Southampton conducted the study across 32 units at an acute general hospital in the United Kingdom. It was the first research in which sickness absence was studied looking back over a period. Data was collected on shifts worked by registered nurses and healthcare assistants over a period of three years as well as their absence due to sickness. The analysis included over 600,000 shifts worked by 1,944 staff members. Shifts lost due to illness were 6.3%, and 86% of the employees had at least one sickness episode in the 3-year period. The study found that where the scheduled shift was to be 12 hours or longer, staff was 24% more likely to call in sick than if it was to be eight hours or less. Sickness episodes were lowest where no long (12-hours or more) shifts had been worked over the past seven days, compared to the odds of sickness increasing by 27% where more than three-quarters of shifts over the past seven days had been long shifts. Occasional long shifts did not appear to be associated with increased absence. Furthermore, the effects of long shifts appeared to be the same whether nurses worked on day or night duty. Long sickness absences of more than seven days were also associated with nurses working 75% or more of their shifts for 12 hours or longer. Absence due to sickness is costly for health services and has also been shown to lower patient satisfaction. 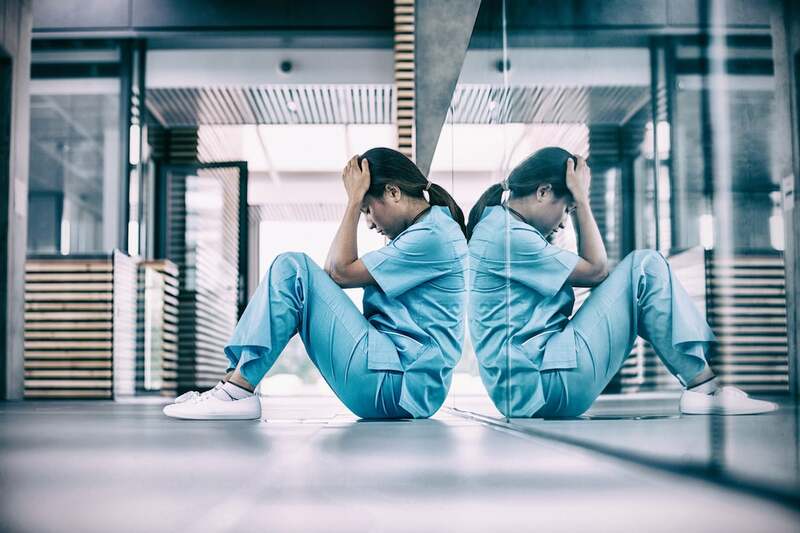 Longer shifts also have been shown to have adverse effects of staff, including increased job dissatisfaction, burn-out, and eventual resignation – and this study now adds the consequence of an increased possibility of impaired health. The researchers concluded that routine implementation of 12-hour shifts should be avoided. 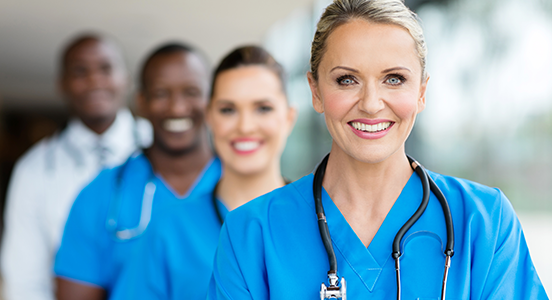 Besides having potential health implications for nurses and care workers, it does not appear to have the intended benefit of increasing organizational efficiency as higher sickness absences increase costs and lower productivity.